The Kauch brand was established in 2012. It has grown on the basis of rich experience and 30 years of family tradition in upholstered furniture making. 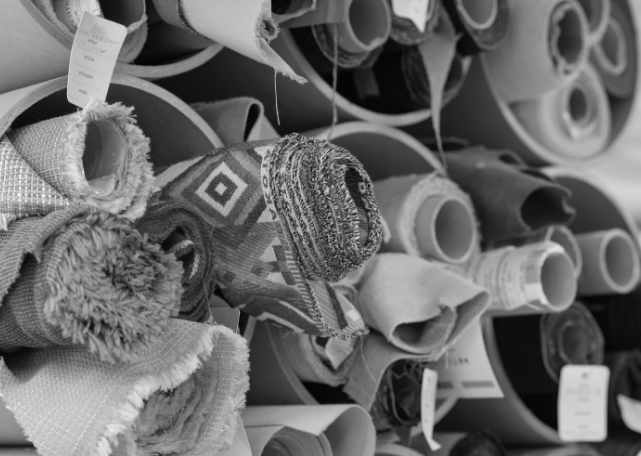 This tradition was a good springboard to develop our own brand, which has been upgraded with modern approaches in designing and creating upholstered furniture. 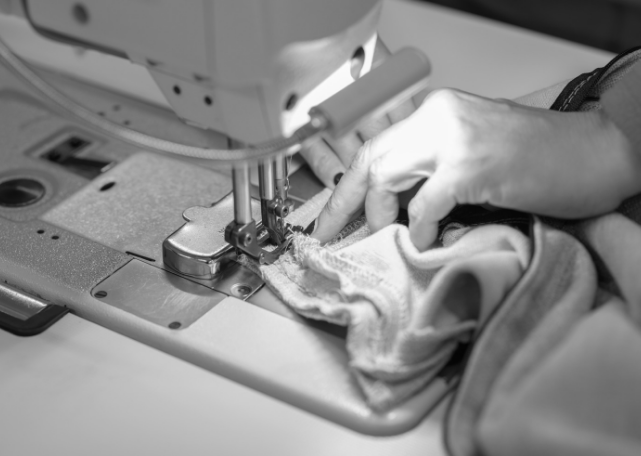 Our sofas are made in close cooperation with designers. 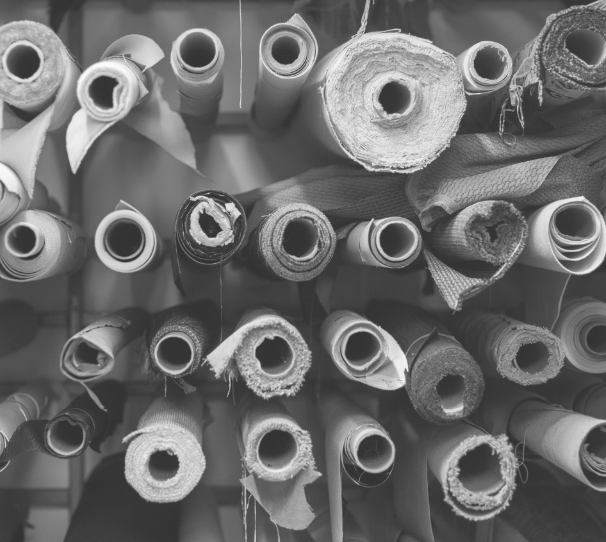 While developing new products, we research new approaches to the process, design, and functionality of upholstered furniture together, and make sure that each Kauch product has its own story. Apart from our own Kauch sofa brand, we also specialise in upholstered furniture for private and public premises. For as long as I can remember I have always been a visual guy. Spaces were playgrounds of possibilities for me. My mind is always rearranging its fragments, like a 3D rendering program. Gently sliding over oiled oak with the tips of my fingers. Searching for the softest linen. I close my eyes and bind them together. My eyelids twitch before I fall asleep. Always searching. With the goal being your comfort. The comfort of aesthetics and touch. With a pinch of charm. 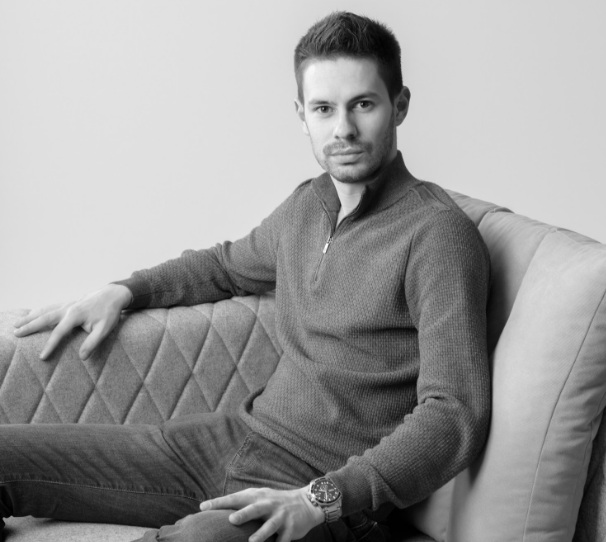 Milan Debevec establishes a company for upholstered furniture - Upholstery Debevec. Milan is joined by his son Luka, who oversees the rejuvenation of the brand. Debevec Upholstered Furniture is created. 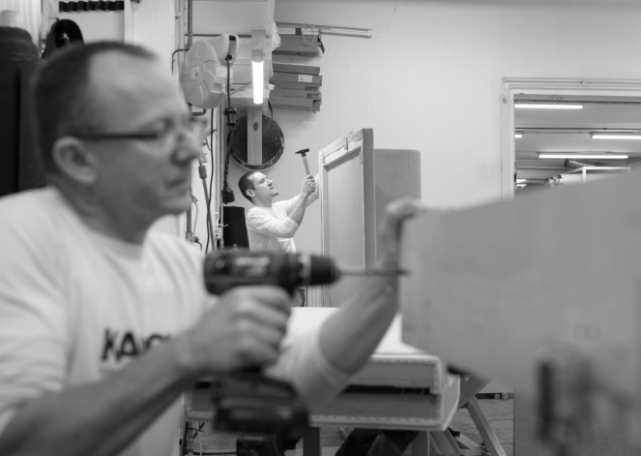 Luka opts for an independent journey and sets up the KAUCH brand. One of the first sofas in the KAUCH collection is called 'Living Organic'. It is inspired by nature, which it imitates in both colour and form. It was created in cooperation with ALUO, and it was designed by Matej Colja. 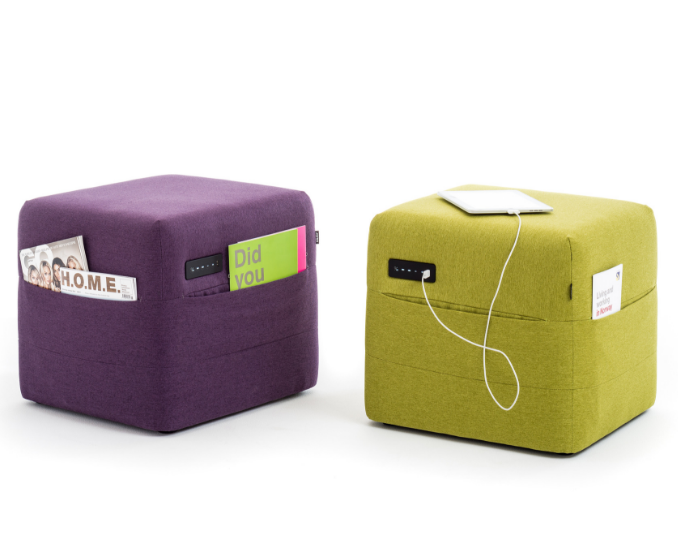 The iCube ottoman is created. The iCube, with built-in audio system, wireless connection, USB charging port and slide control panel was designed by Neli Fatorič. The Inspiration sofa is produced, in which the lifestyle of the present day meets with retro inspiration from the last century. It was designed by Matic Treven. The Inspiration sofa is exhibited at the 100% Design international trade fair in London. The Sleep sofa is built, which is ideal for small rooms as it folds out into a bed. Designed by Luka Debevec. The youngest member of the Kauch family, Oto, is created in collaboration with Tak kolektiv. It was unveiled at the Ambient furniture fair in Ljubljana, and then presented abroad, at the international furniture fair IMM Cologne.